Some people think a lot can go wrong if you have your email pass through LinkedIn's servers with the company's new Intro technology. The concept of being watched online, in an age of targeted advertising, cookies, geolocation data, and the National Security Agency, is not new. But in trying to embed LinkedIn profile information into people's email, the company looks at too much information, said Carl Livitt, managing securities associate at Bishop Fox. "The company used a massive hammer to crack an egg," Livitt said. But some other observers don't think Intro raises any new security issues. "It's the same situation as every other cloud service provider," including Google, Yahoo, AOL, and many others, said security expert and author Bruce Schneier. "You have to trust them." "It's just another company ... in it for the money," he said. "Before, it was 1000 companies you had to trust—now it's 1001." 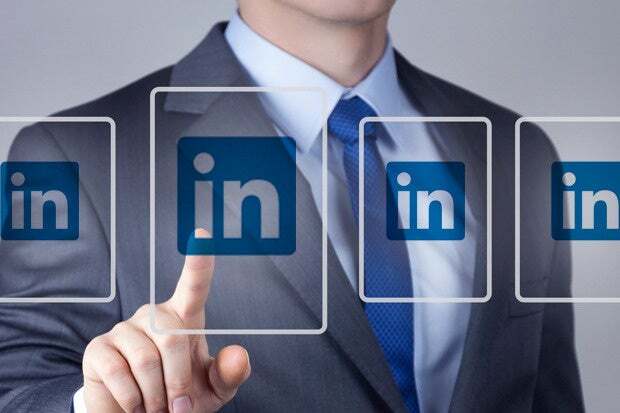 In a statement, a LinkedIn spokesperson said the company takes the privacy and security of its members' data seriously, and that it has "taken a thoughtful approach to ensure we've put the right security precautions in place for the LinkedIn Intro product."